2018년 1월 8일 오늘 이정신 주연의 드라마 <애간장> 제작발표회가 있었습니다. 대신 이미 제작한 2018 이정신 달력은 오늘 취재온 기자들에게 나누어 드렸습니다. 남은 금액은 다음 드라마 서포트 화환 제작에 사용하겠습니다. 이정신의 첫 주연 드라마 <애간장>에 열심히 응원해준 해피정신 친구들 고맙습니다. 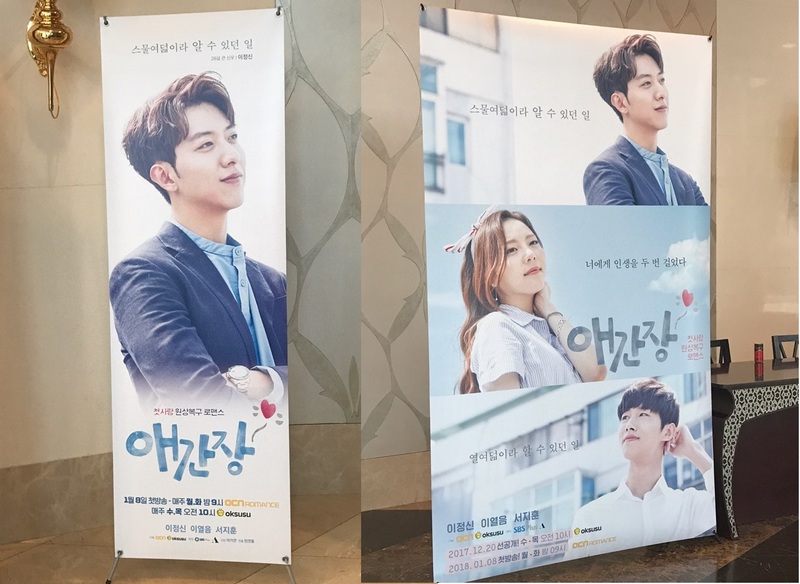 The press conference of Jungshin's new drama "Longing Heart" was held on 2018/01/08. Happy Jungshin has planned to send wreath to show our support to Jungshin at press conference. However, we have been told that the drama production company do not accept any wreath and fan support. 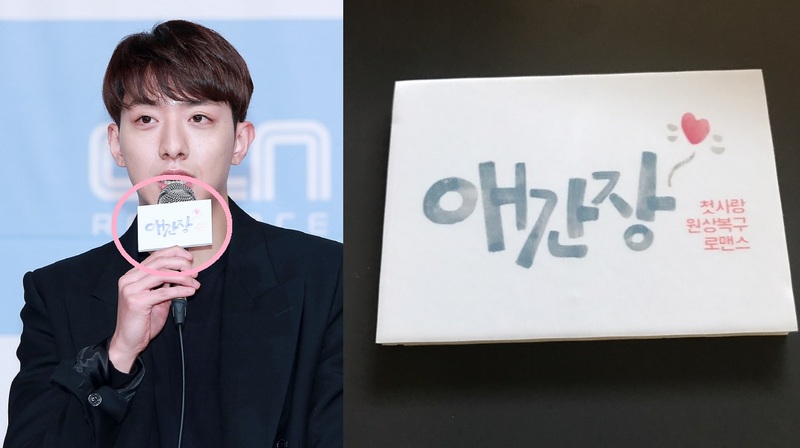 Therefore, we cancelled the wreath support and instead we gave out calendars which produced by Happy Jungshin to all reporters who attended the press conference. The fund which we have gathered earlier for drama support will be used for buying gifts to Jungshin after drama broadcast finished. The remaining fund will be brought forward to Jungshin next drama support (for wreath). Thank you for joining our support for Jungshin drama as main actor. 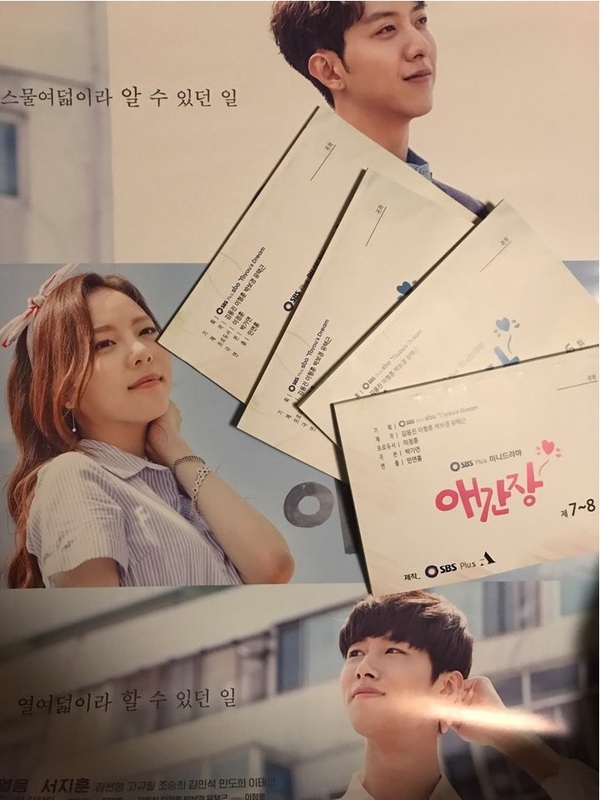 At last, we are happy to announce that we are going to give out the original script of "Longing Heart" as gift by random to supporters who watch the drama and post message to Happy Jungshin homepage during drama live broadcast. Once again, thank you for supporting live broadcast and promoting Jungshin drama on SNS. 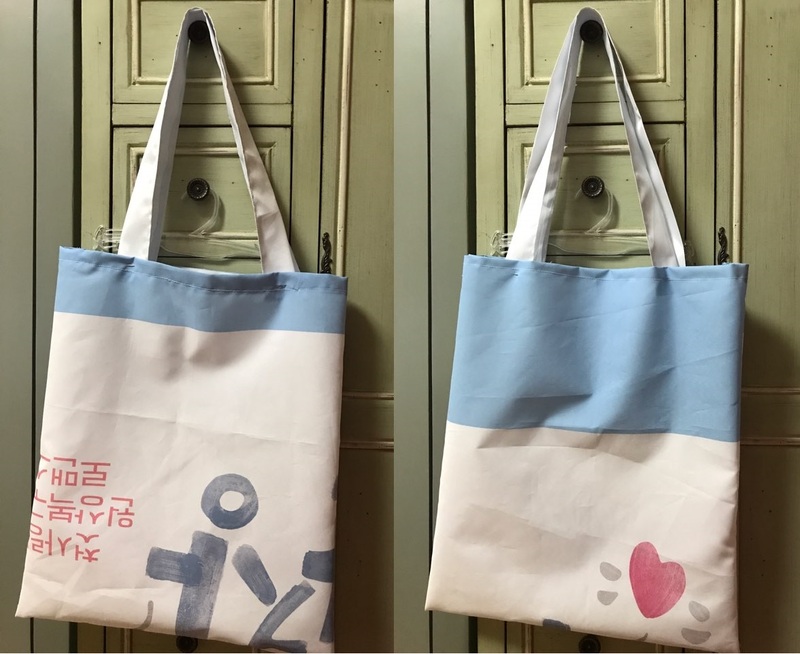 The gifts will be given out after the drama broadcast end. Please look forward to it. ﻿이정신 주연 <애간장>이 점점 더 흥미를 더해가고 있습니다. 추운날 몸을 아끼지 않고 열연한 배우 이정신을 많이 응원해주세요. ﻿<애간장> 본방사수 이벤트에 참여해 주셔서 감사합니다. (본방 후기에 본방송이라는 글씨가 써진 사진이 첨부된 것만 해당합니다. 애간장장바구니 -제작발표회 공식 현수막으로 만들었습니다. 본방사수 후기에 참여한 모든 분께 드립니다. 드라마 <애간장>과 배우 이정신을 열심히 응원해 주셔서 감사합니다.